The Celts were a people who lived throughout central Europe from about the 500s BC to the AD 700s. 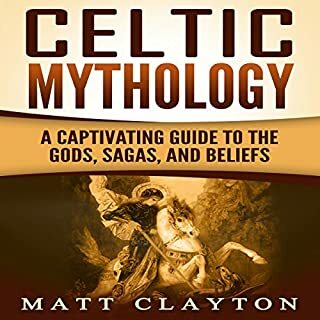 In this audiobook, you will discover the various aspects of Celtic beliefs, gods, and sagas, gaining a general overall picture of their culture. Their stories will be brought to life so all the details are more than merely a bunch of dry facts. 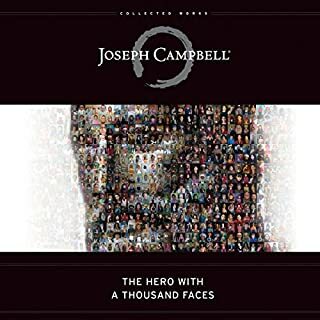 We will enter their world and recreate it in as much detail as possible, from the little bit we know for certain, combined with ancillary facts from the various sciences. 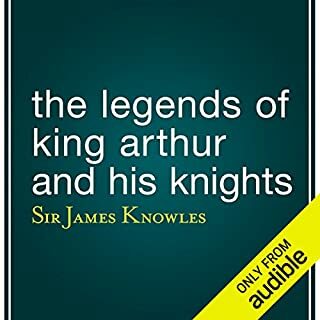 King Arthur is one of the most famous names in history, and his name still evokes visions of fantasy, chivalry, bravery, and more even today. 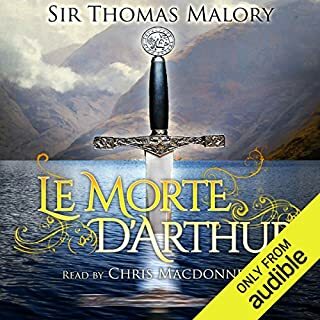 Arthur remains a pop culture fixture around the globe, made famous in various Arthurian tales written by writers like Chretien de Troyes. Arthur came to embody the ideals of the Middle Ages: strength, chivalry, bravery, and more. Along the way, his Excalibur sword, the Holy Grail, his queen, and more have all become household words. 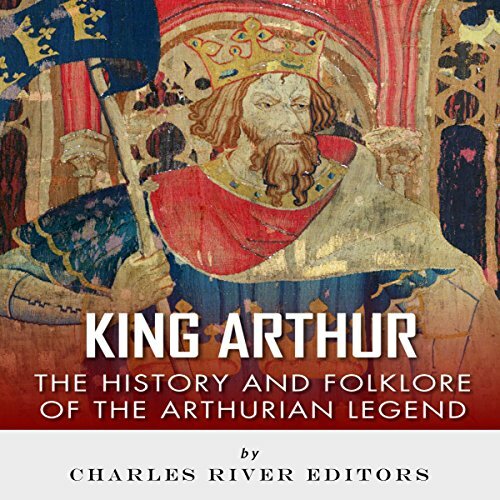 Arthur has long been identified as a folk hero, and there are countless tales that comprise the Arthurian legend, but was there an actual person that the original stories were based on? People still search for the seeds of truth in the Knights of the Round Table, and the historical figure that inspired the Arthurian tales. Of course, as with all great myths, and even those with a kernel of truth behind them, there is no "real" Arthur. Arthur is now comprised of the works written by diverse storytellers, most of which have built upon the ancient stories and possibly history. It is from there that a primordial seed of myth remains at the heart of all the retellings. At the same time, Arthur's story is one of transformation, as he is brought from the Middle Ages into the Renaissance and more modern times. 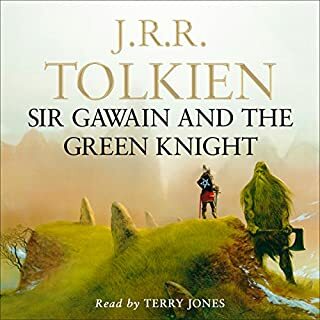 And that story also includes the famous contemporaries in his stories and other important historical figures, like Geoffrey of Monmouth, the imprisoned Sir Thomas Mallory, and Walt Disney. This is a great story why on earth was someone chosen to narrate who was so terrible. 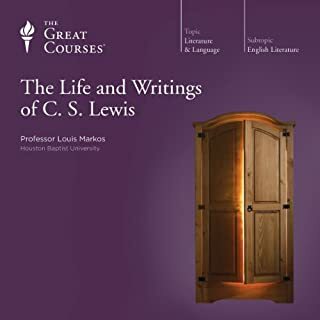 easy listen informative and enjoyable.